Greek director Yorgos Lanthimos was arthouse cinema's best kept secret with his first few films (especially cult classic Doogtooth), until he graduated into the semi-mainstream with surreal dramedy The Lobster, his first English speaking film and with a starry cast, including Colin Farrell, which won the Jury Prize in Cannes 2015, and was a sizeable hit, all things considered. He is back on the Croisette this year with The Killing of a Sacred Deer. What's so exciting with each new film of the Greek director is that we never really know where he is going to take us next. In his new film, Colin Farrell plays Steven Murphy, a surgeon with a successful career and family. So who is the teenage stranger, Martin (Barry Keoghan) he keeps meeting up with? 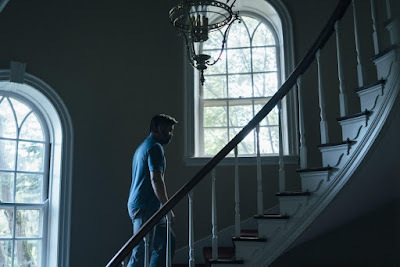 The Killing of a Sacred Deer is a tricky film to review, as I don't believe you should find out any more than what I have written above about the plot, especially since I can guarantee you just cannot guess in which crazy direction and genre the director takes us in. Some of the frank laughters of The Lobster have gone, rather we are almost immediately plunged into an anxiety inducing atmosphere of unease. The cracks of a perfect family life are exposed very early on, with Steven and his wife Anna (Nicole Kidman, at her iciest best), engaging in the kind of kink that would raise eyebrows. The audience is teased through the first half, left to wonder the nature of the relationship between Steven and Martin, and being left with a few red herrings along the way. Is he an illegitimate son? A lover? As the story unfolds and the feeling of claustrophobia unfolds, the film goes into some very dark territories, as strange things begin to happen, which Steven is unable to stop unless he pays a very heavy price. Some might think about Haneke, for the very clinical visual style of the film and its nastiness, but that would be a bit of an lazy comparison. Yorgos Lanthimos has his own unique style, yet he is not one to make the same film again, far from it, each new one both new and unexpected, and yet, completely Lanthimos-esque too, a rare ability only shared by the best directors. A Greek tragedy, a tale of responsibility and upper middle class selfishness, a whimsy, dark tale... 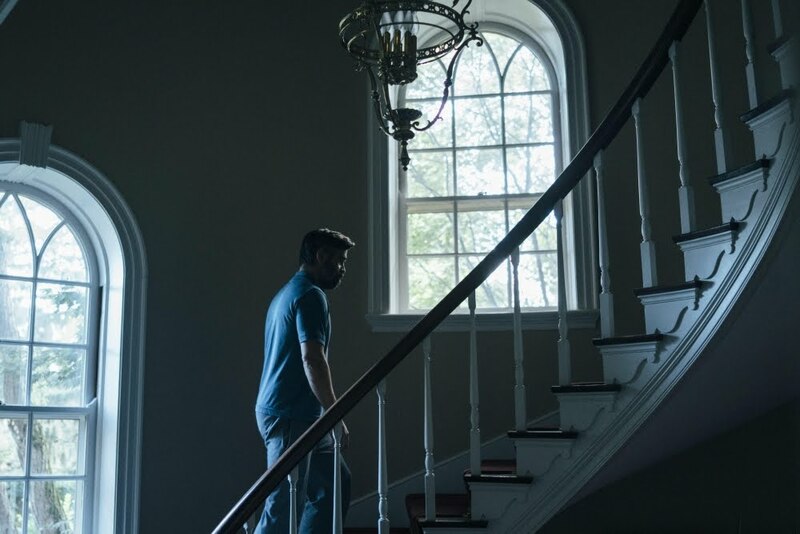 There has never been any film quite like The Killing of a Sacred Deer, and the terrifyingly bleak penultimate scene is one you will not forget in a hurry.